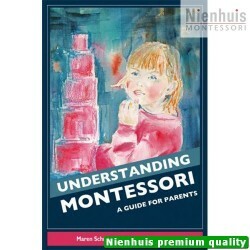 In this book Dr. Montessori examines the tensions inherent in the relationship between the adult and the child. 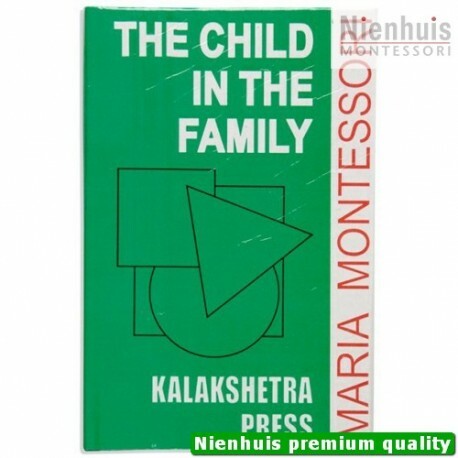 She discusses the diffi culties and contradictions of daily life within the frame work of which adults need to recognize and rectify their own defects in order to become worthy of the child. She stresses the importance of the child’s environment and the role it plays in the building of the child’s character. 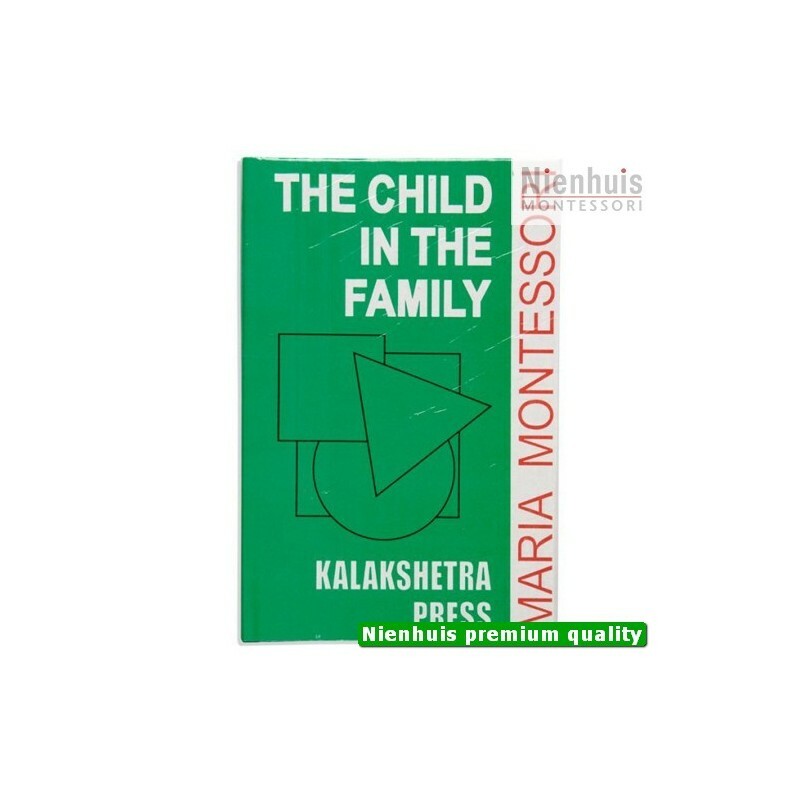 • Kalakshetra: 126 pp, hard cover, 1991 edition.